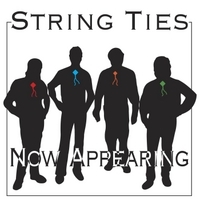 String Ties calls the hills of the upper Mississippi home, blending bluegrass, old-time country, swing, gospel and folk into an engaging version of acoustic music evoking nostalgia, love lost and found, moonshine hills and sturdy shoes on a barn-dance floor. 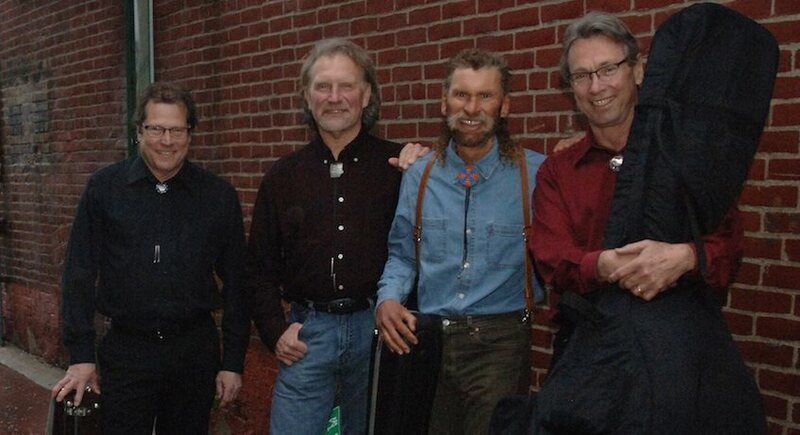 If you like Mumford and Sons, Michael Martin Murphey, Blue Highway or Sam Bush, you owe it to yourself to check out the tight vocal harmonies and powerful instrumentals forged by Wayne Beezley (mandolin), Dan Sebranek (guitar), Tom Pfaff (banjo) and Larry Dalton (stand-up bass). 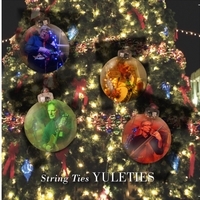 The group has released two albums on the Momentous label: Now Appearing, and Yuleties, a 10-song collection of bluegrass arrangements of classic Christmas songs.